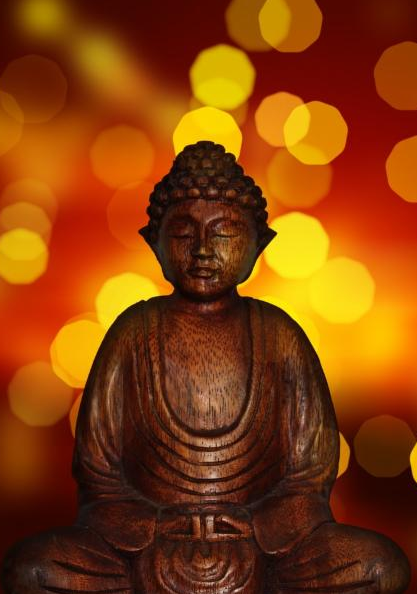 Beginning November 7th, the Brownell Library will host a new series of meditation classes with Little Compton resident Katherine Brown, senior teacher at Atisha Kadampa Buddhism (AKBC) in Providence, RI. Classes take place at the Brownell House Tuesday and Thursday mornings at 9am. Each class runs roughly 45 minutes and will explore a specific meditative concept, along with guided meditation techniques. 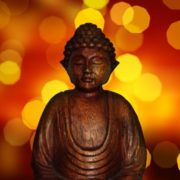 Katherine has been studying Kadampa Buddhism since 2002 and meditation for 40+ years. In 2000, inspired by the benefits of urban agriculture she retired from an academic career in health policy and ethics to help people grow their local food system. She is a former Director of Southside Community Land Trust. By now, it seems everyone in the world is familiar with the term “path of totality.” We would like to present an alternative version. In Little Compton, this path of totality leads directly to a free experience available to all at the Brownell Library. All roads converge to this wonderful building, where the world is at your fingertips, facilitated by an exceptional staff. No special glasses or good weather necessary (although free glasses were available at the library for safe viewing, no weather guarantees were available!). The Friends of the Brownell Library exist to augment the funds received from the town budget. We provide “the extras “, and take guidance from the librarians and the patrons of the library. You have a say in how the funds we raise are spent. The available Wi-Fi is well used, day and night. The T-Mobile Wi-Fi hot spots, available for checking out a week at a time, have been extremely popular. This is a very nice service whether visiting or using in lieu of a home provider. New passes are added, as interest is indicated, and others not renewed as interest wanes. We provide a myriad of choices, whether you wish to visit museums, zoos, aquariums or historical societies. There is something for every age and interest. 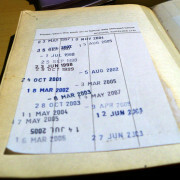 If a book you want is not available in town, the librarians will assist in obtaining it. Free downloads are also an option. Fishing poles, telescopes, and cake pans are just a few of the items available to enjoy. The programs for both children and adults span a vast range of interests. If there is a topic you would like presented, or are willing to present, please let your ideas be known to the librarians. They aim to please, and do it well. We thank you for helping make our annual book sale a success. Whether you contribute books for the sale or purchase books, it would not be possible without your support. Many of you do both! Our library is gem, but your help is needed in maintaining the standards to which we have become accustomed. Your donations, in any amount, help us do just that. All donations go directly to the library. We are fortunate to have such wonderful volunteers who recognize the value of the library and work to maintain the standards they wish to provide. We respectfully ask you to remember The Friends of the Brownell Library when you make your decision to contribute to organizations you wish to see flourish. We promise to use all donations wisely, and keep your interests in mind in allocating the funds. Thank you so very much for your support. We look forward to seeing you at the library! 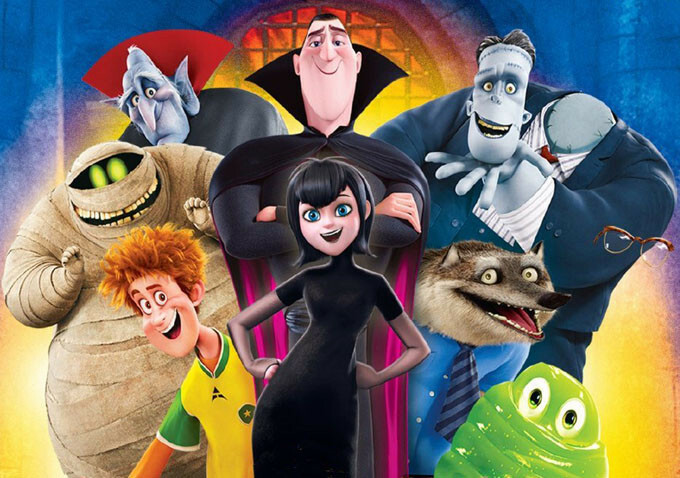 Join us for a special pre-Halloween movie extravaganza on Wednesday, October 25th at 6pm! 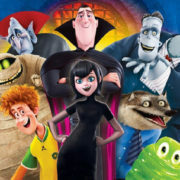 We will be showing the movie Hotel Transylvania and be enjoying pizza and snacks! The event takes place Wednesday, October 25th at 6pm. Registration is required so we have enough pizza! Please RSVP inside the library, by calling 635-8562, or via email (info@brownell-libraryri.org). 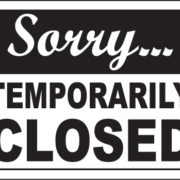 The Brownell Library will be closed all day on Monday, October 9th, in observance of Columbus Day. 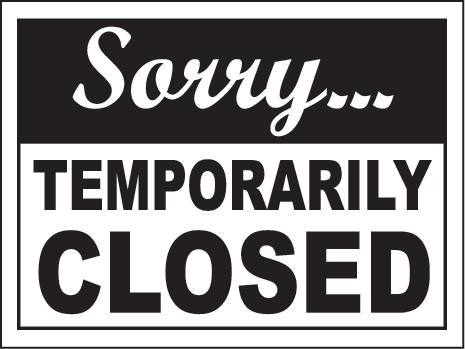 Normal operating hours will resume on Tuesday, October 10th, when the library re-opens at 10am. Best wishes to all our patrons for a happy and healthy holiday weekend. Wipe out your late fees by donating to the Little Compton Community Food Bank. Just bring in any unopened, non-perishable, non-expired food items and toiletries to the Brownell Library, all month long. Only eligible donations will be accepted. No pet food. Note: Waiver does not include late fees incurred from overdue fishing gear, telescope, or wi-fi hotspots. Waiver does not apply to lost or damaged library items.